Two Best Graphic Designers – ACC Interactive Media Arts Student Blog! In this blog I’m not going to talk about the best laptop for a graphic designer or any other application of Adobe Creative Cloud. In this blog I will be sharing some of the best graphic designers that are well known for their creativity and recognizes pieces of art. 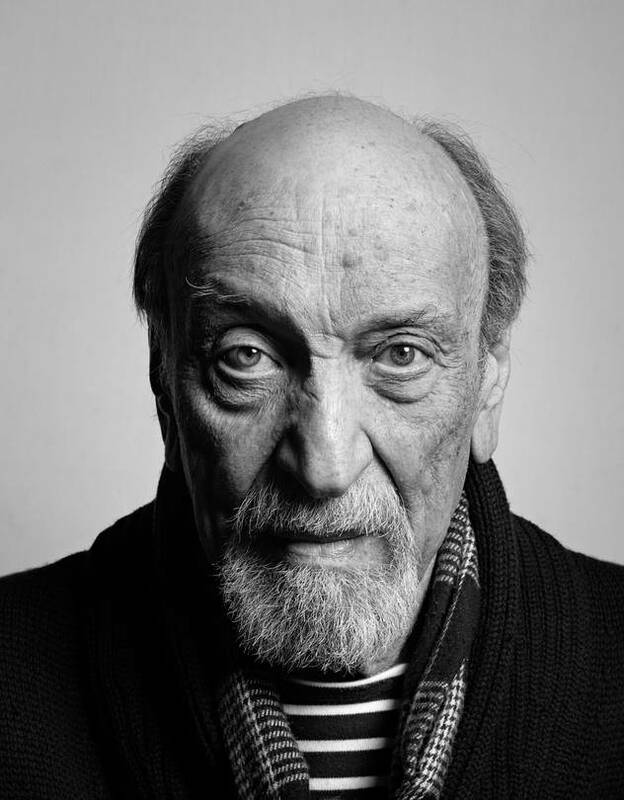 In the first place I will be talking about Milton Glaser. An appreciation american graphic designer that love the place where he was born. This famous graphic designer born in June 26, 1929, New York City. Has worked around the world creating art creating more than 50 magazines, newspapers and periodicals. Also, he has illustrated more than 300 posters such as Ringling Brothers (circa 1899). Milton has getting many recognition’s and some of them are from President Barack Obama getting the National Medal of Art in 2009 and the Cooper-Hewitt National Design Award Lifetime Achievement in 2004. As I said before Milton love the place where he was born and to recognition to the love he had for this city he design the “l Heart New York” as a meaning of I Love New York making him the best design. In second place is a designer that I considered brave for all the extravagant designs that he has created. 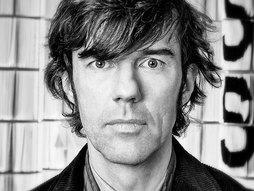 I’m talking about Stefan Sagmeister born in Bregenz, Austria in 1962. His currently working as a graphic designer, storyteller, and typographer in United States. Stefan has work for Lou Reed, OK Go, The Rolling Stones, David Byrne, Jay Z, Aerosmith and Pat Metheny creating covers for their albums. He also has shown his designs around the world in big countries like Paris, Hong Kong, Berling and many others. Some of designs are Set the Twilight Reeling poster (1996), AIGA Detroit poster (1999) and Things I Have Learned In My Life So Far (2008). Hopefully you like my last blog of the best two graphic designers. If you will like to keep learning more about other graphic designers let me know in the comments and I will try to create another blog. This entry was posted in IMA Interactive, Interactive Design & Development and tagged art, Art History, graphic designers art, illustration, IMA. It’s really nice to see someone create designs that they are really proud of. You can tell that Milton Glaser is proud of his city and his designs. The design for the “I <3 NY” is very popular and I have even seen people wearing t-shirts with the design. It’s nice to see that someone who has designed many posters, magazines, newspapers, and other designs over many years has had the chance to fulfill his love for his city through graphic design. I wasn’t aware of Stefan Sagmeister designs until as of now. Looking at his website it is evident that he likes to design boldly with different mediums. If you have liked this blog I will invited you to read my other two blogs the are about my personal experience with the MacBook Pro as a graphic designer or the second blog about Lightroom cc. If you have seen this blog and haven’t clink in the link of Stefan Sagmeister that goes directly to his personal website you should look at the structure of the website it is very interesting and different. It is really interesting to read about Graphic Designer for a change. I have never followed any graphic designer or their work, but it looks like you are well versed with their style and also have favorites too. I believe as a musician follow other musicians, designers (in this case graphic designer) should follow other designers, and it can be seen in your work. It was informative to know about the graphic designer Milton Glasner, his work and love for the city he grew up. The iconic I heart NY can be seen on t-shirts, cabs, and buses. Heck, it was also on tv show Friends. Looking forward to exchanging more designing idea with you.